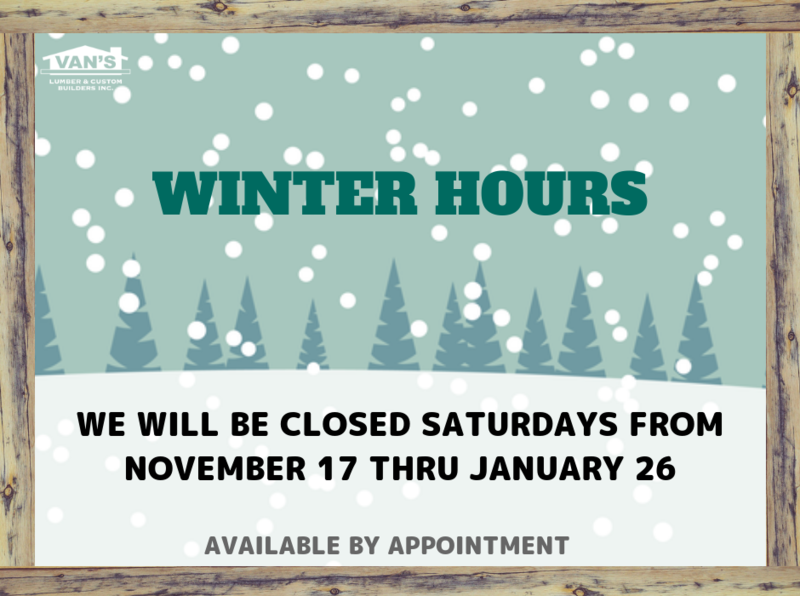 We will be closed Saturdays this winter, so our employees can spend some extra time with their families and friends. Looking for fun things to do with your family and friends this winter? Have a dance party together — the silliest dance moves win! Perform a random act of kindness for someone! Have a scavenger hunt while driving through neighborhoods or at home. Have a cookie and snack baking party. Ride through neighborhoods looking at holiday lights. Have an ugly Christmas sweater contest using old Christmas decorations for materials.